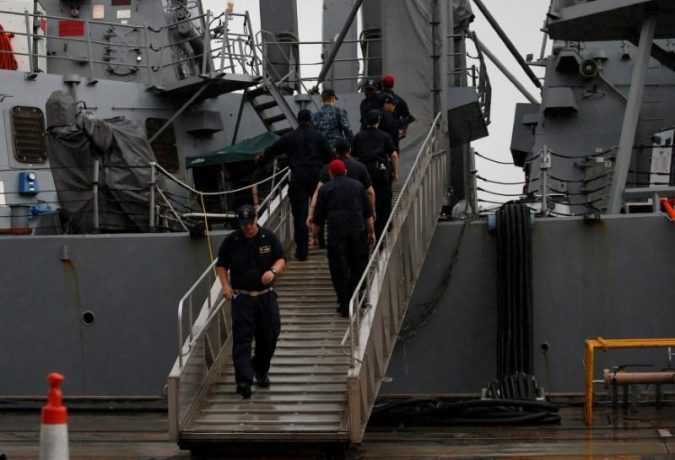 TOKYO — The bodies of several missing American sailors were found in the flooded berthing compartments of the damaged naval destroyer Fitzgerald on Sunday, a day after it was rammed by a container ship four times its size off the Japanese coast, the Navy said in a statement and a Twitter post. 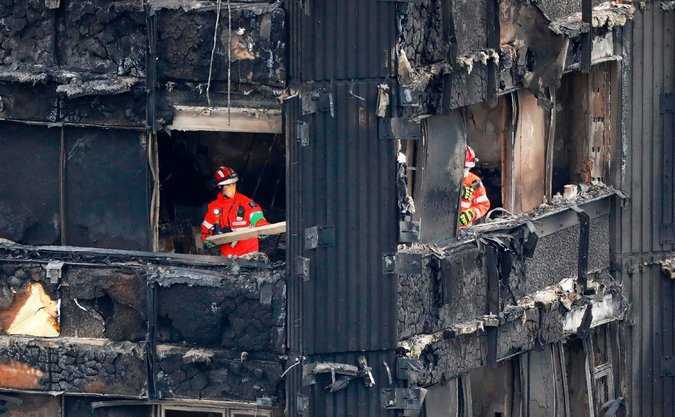 The London police said on Saturday that the death toll from the inferno at the Grenfell Tower in west London had risen to 58. The announcement by Cmdr. 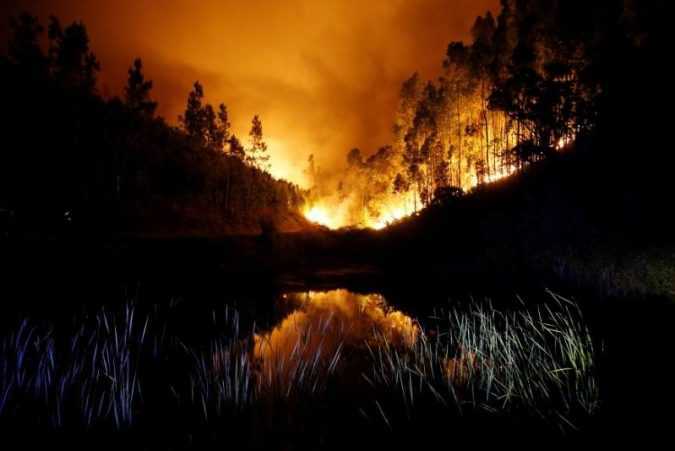 Stuart Cundy, who said the toll was still expected to rise, came as Queen Elizabeth II made note of the country’s recent struggles. Scrapping the game’s standard 45-minute half is the most startling proposal brought by the International Football Association Board (IFAB). 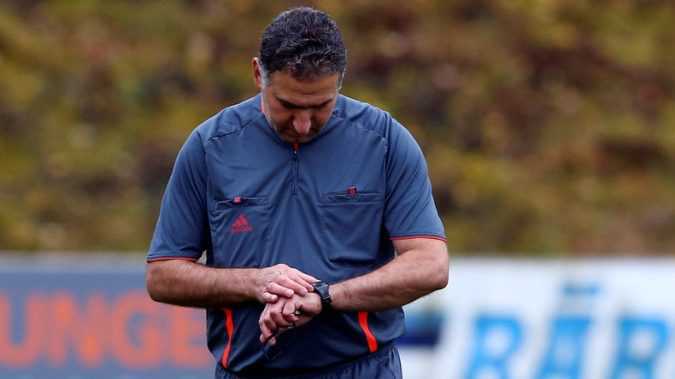 The restructuring would see actual playing time increased by slashing each half by 15 minutes, with time stopped each time the ball goes out of play, according to IFAB. 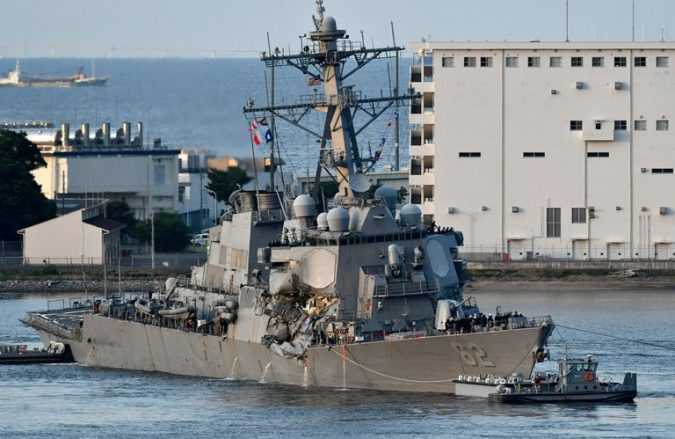 YOKOSUKA, Japan The bodies of missing sailors were found in flooded compartments of the USS Fitzgerald, which came close to sinking after a collision with a container ship off Japan tore a gash under the warship’s waterline, the U.S.
LISBON A forest fire raging since Saturday in central Portugal has killed at least 57 people, a government official said on Sunday, in what is possibly the deadliest-ever single forest blaze in Portugal. 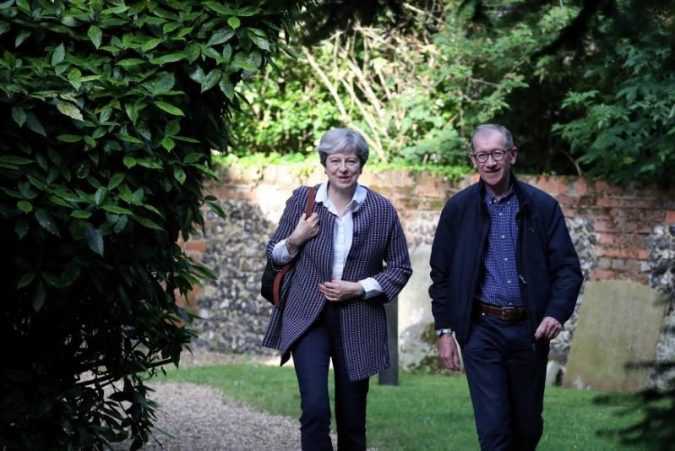 LONDON With her strategy unclear and her position insecure, Prime Minister Theresa May plunges this week into tortuous divorce talks with the European Union that will shape Britain’s prosperity and global influence for generations to come.